We’ve become one of the most successful new home communities in South Carolina history by building beautiful homes in a picture-postcard setting with resort-style amenities. 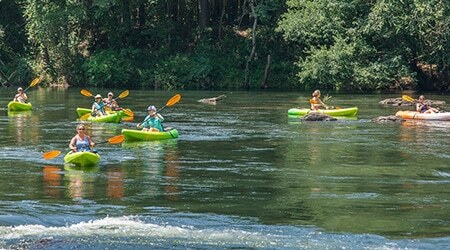 Our Discovery Package allows you to fill your days with activities and events, or totally chill – kayaking the Saluda or walking our gorgeous riverfront trails. Golf cart tour of the community and of our Showcase Homes at Saluda River Club. 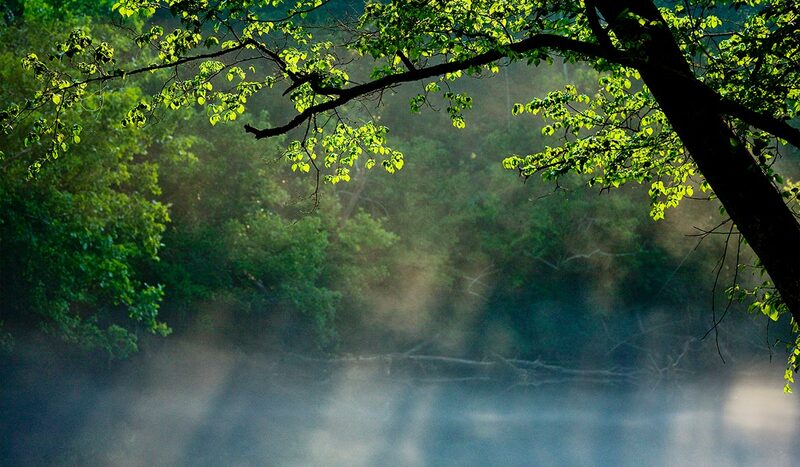 Meet Saluda River Club Homeowners and learn why they love living at the award winning community. 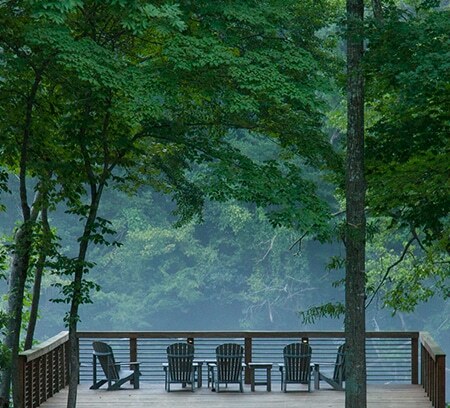 Contact us for a Saluda River Club Overnight Discovery Package* for Two Adults. Yes! I’d like to schedule a Discovery Package visit. * Restricted to out-of-market inquiries only. Must be financially qualified to buy at Saluda River Club to take advantage of the Discovery Package. Certain restrictions apply. Program rates and details subject to change based on day of week and time of year. Transportation not included. By management’s discretion, offer may be altered, modified or withdrawn, at any time without prior notice.